Today, my friends, we’re announcing a partnership with GIPHY – the world's first and largest search engine for GIFs – that will help you crank your event pages up to eleven. As of this morning, anyone who creates an event on Splash will be able to search GIPHY and upload GIFs directly to their event page without ever leaving Splash. ﻿You can read all about it in Adweek. Unlike all the other blokes, Splash is the only event marketing platform in existence to integrate directly with GIPHY. In the event world, generating positive emotions prior to your event – like excitement and anticipation – is HUGE. When you combine the emotive power of GIFs with the power of a beautifully-designed event page from Splash, you’ve just cooked up the perfect recipe for a killer event. Of course, a beautiful still image is great, but a GIF could help you tell a better story to your guests about just how awesome your event is going to be. 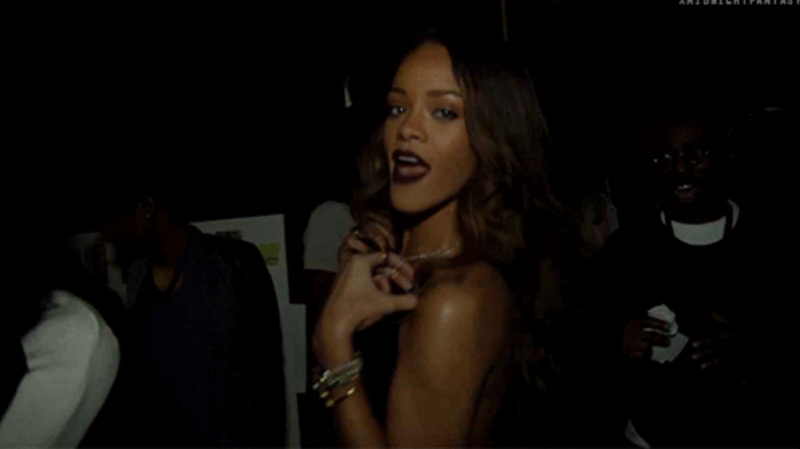 Here is a GIF of Rihanna peering back at you at the club, next to a still photo of the same scene. Which would you rather use to entice your friends to come to your early 2000s-themed hip hop dance party? 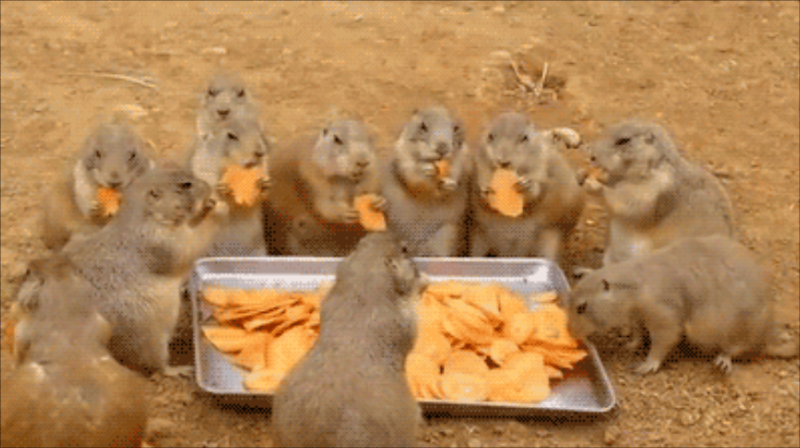 Here is a GIF of a group of prairie dogs eating a tray full of sliced carrots, next to a still photo of the same scene. Which would you rather use to entice your friends to attend your next all-you-can-eat vegan covered dish dinner party? Pro-tip: My favorite GIFs to use for event pages are anything to with dancing. Just type "dance" into GIPHY, pop the best one onto your page, and guests are guaranteed to come. Your event page is the very first point of contact for your guests. It’s up to you to make the first impression a good one, and set the stage for what’s to come. We created Splash to make sure every event team – from a global corporation to a 21st birthday party planning committee – had the right tools to ensure the digital experience of their event was just as amazing as the event itself. Partnering with such an amazing visual resource like GIPHY is just one more way Splash is helping event teams around the world elevate their event experience. 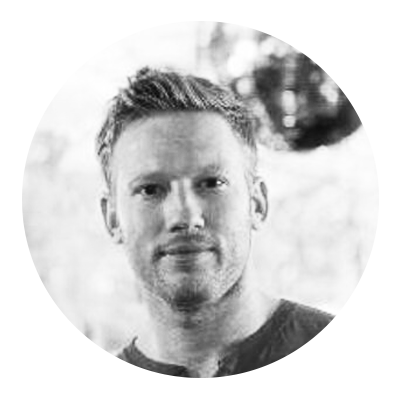 Oh, and a testament to the magic of events – my fellow Splasher Adam Slover brokered our partnership with GIPHY at the PSFK Conference last April and saw it through to the end. Killer! In short, I’m super pumped about this and hope you are too. On that note, I’ll just go ahead and leave this right here. Can't get enough of our GIPHY integration? Check out 5 of the most insane event pages that incorporate GIFs.